Thinking about an outdoor play area for the kids? Planting privacy screening? Perhaps a patio for those quite evening alone times or for entertaining? Tree Services Annapolis can work with you to design your Annapolis landscaping and help you achieve these concepts and more for your home. 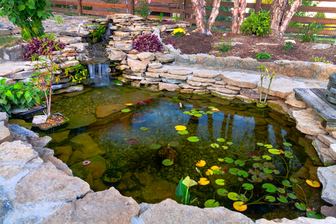 We help your dreams come to reality by getting you that backyard or frontyard that you’ve always wished for. Our job at Tree Services Annapolis is to provide professional Annapolis landscaping services to help your home stand out and stay beautiful all year long. You may prefer to do it yourself but it may involve getting your hands dirty and your back sore. Sometimes heavier equipment is needed than homeowners or business owners typically have. 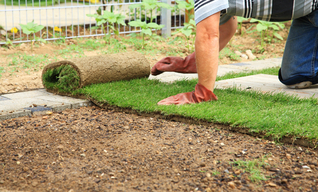 A lot is involved in the landscaping process such as landscape architecture, tree removal, lawn treatments, drainage, sprinkler systems, just to name a few. It is for this reason that we recommend our experts who are highly trained and specialized in the different processes involved. There is a wide array of landscape designs available for you to choose from. You might already have an idea as to what purpose you’d like your space to serve or a certain design that you might have gotten off the internet or even in a magazine. We work with you to create a layout plan depending on our assessment and your expectations. We also work with existing landscapes to bring them back to life and maintain the original purpose they were intended for. Landscaping needs the help of a professional to maximize the potential of the space available and the best suited plants for the climate of your area, pathways, drainage, fences, patios, gardens, water features, etc. 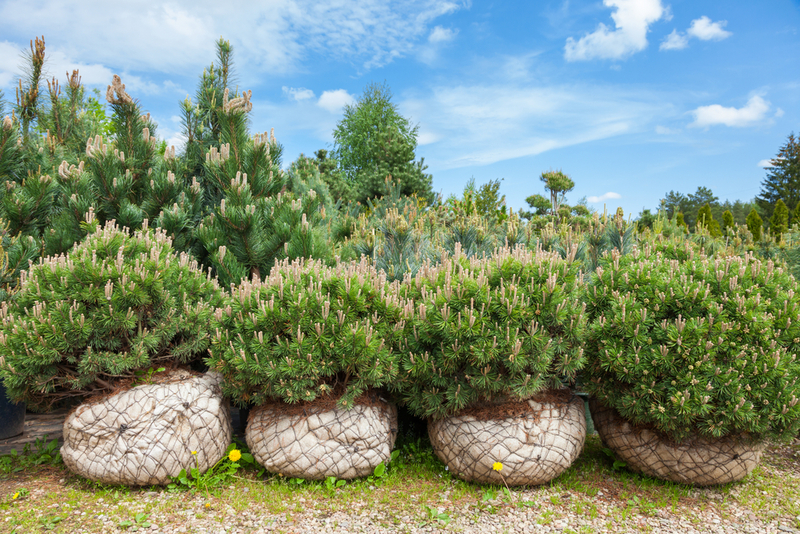 There is a lot that goes into deciding on the right plants for your Annapolis landscaping. Depending on your budget, local climate and space, our professionals are able to give you in-depth information on the different types available. They range from shrubs, annuals, perennials, grasses, vines, hedges, native flowers and plants, low maintenance plants, the list is endless. Lighting is categorized into LED, low-voltage or solar lighting. A well-lit outdoor space makes for a breath-taking sight of your home. Apart from the aesthetic function it serves, it boosts security of your home. 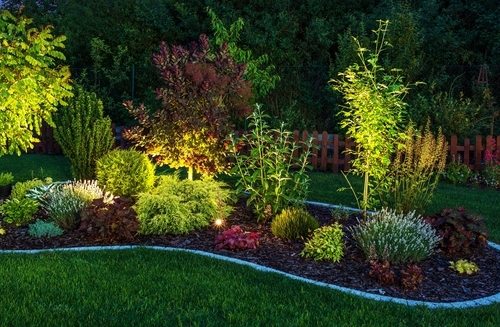 The lighting technology can be put along the pathway, patio, deck, driveway, etc. 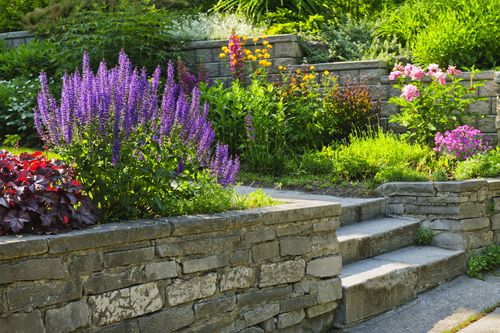 ​Hardscaping is basically anything that is not growing. It could be a wall, a patio, a pond or other water feature. We can work with you to select the type of stone, and the layout. You can have very formal designs or much more casual designs. It will depend on your preference and the setting to determine the right solution. For your Annapolis landscaping needs, our experts are licensed and certified to operate the equipment needed for the project. Our company is liable for any accidents or injuries that may occur in the line of work. Our insurance extends to your property in case of any damages during landscaping and other additional services that we provide. We have been in the industry for years and this has allowed us to build up a wealth of experience and expertise in our landscaping practices. We are regularly taking courses and getting certifications in a variety of landscaping and tree services skills. All our projects are undertaken with due diligence and our goal is to meet the client’s standards. 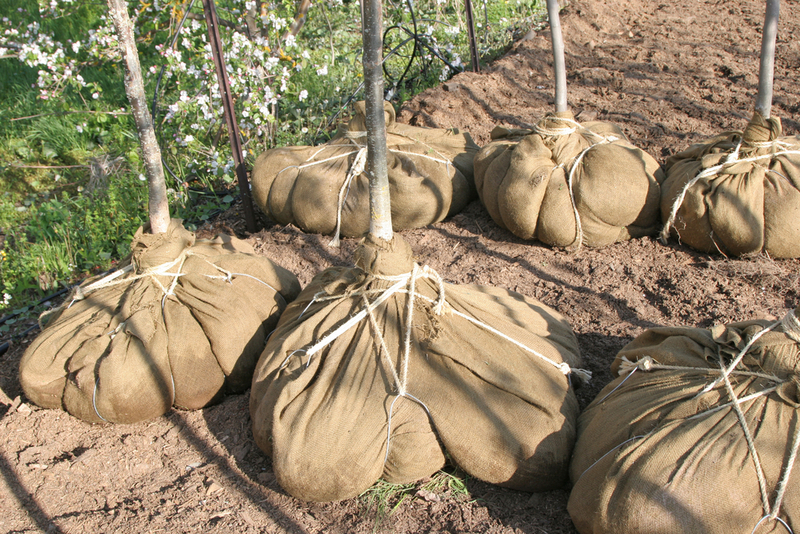 Tree Services Annapolis is transparent in the rates and costs involved in your Annapolis landscaping. We will not hit you up with additional hidden fees later on. Price changes will occur if you decide to change the project. We conduct ourselves with utmost professionalism and this is reflected in our structured contracts before we begin any projects. 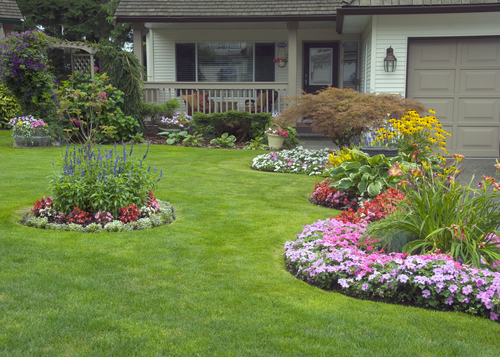 For your Annapolis landscaping, we give expert advice on the care of your lawn or yards to maintain the curb appeal and good health of the plants. We also have a maintenance team that you can call upon for routine checks to ensure longevity and full functionality of the lawn/yard’s purpose. Do not hesitate to get in touch with us for your Annapolis landscaping design and build services. Tree Services Annapolis offers you free quotes or estimates for landscaping, tree removal, tree trimming and pruning, stump grinding, lawn care services, and many more. We also conduct assessments, consultation services, and maintenance, among others. Our main focus is doing an excellent job for customer satisfaction. Call us now!